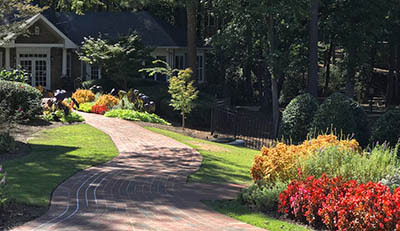 HGA Landscape Services was established to provide landscape maintenance and installation to a spectrum of clients based on a broad range of financial budgets. 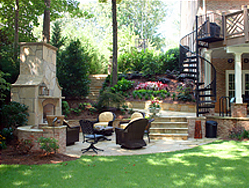 Apartment Communities, commercial centers, schools and personal residences have become more conscious of the importance of a unique and well maintained landscape appearance as an extension of quality. 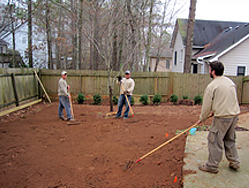 There is the need in the industry for a reliable landscape specialty firm that operates with a corporate structure, business management controls and is able to provide cost effective pricing. 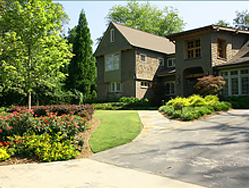 Whatever your landscape needs, HGA Landscape Services will work diligently to bring greater value and satisfaction to your property.